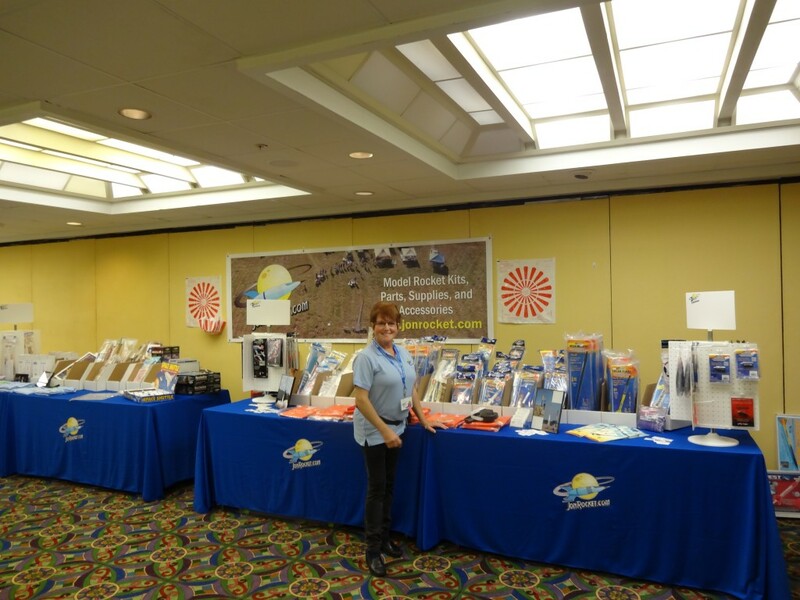 The National Association of Rocketry’s annual convention comes to the Space Coast in 2019. JonRocket.com will be onhand with a selection of our products on display and for sale in the vendor room. The Vendor Room will be open to attendees and the general public from 8:00am to 6:30pm on Saturday March 2. Registration is required to attend NARCON events, but is not required to visit the Vendor Room. For more information about the convention, please visit the NARCON 2019 web page. This entry was posted in News and tagged narcon by Roger. Bookmark the permalink.